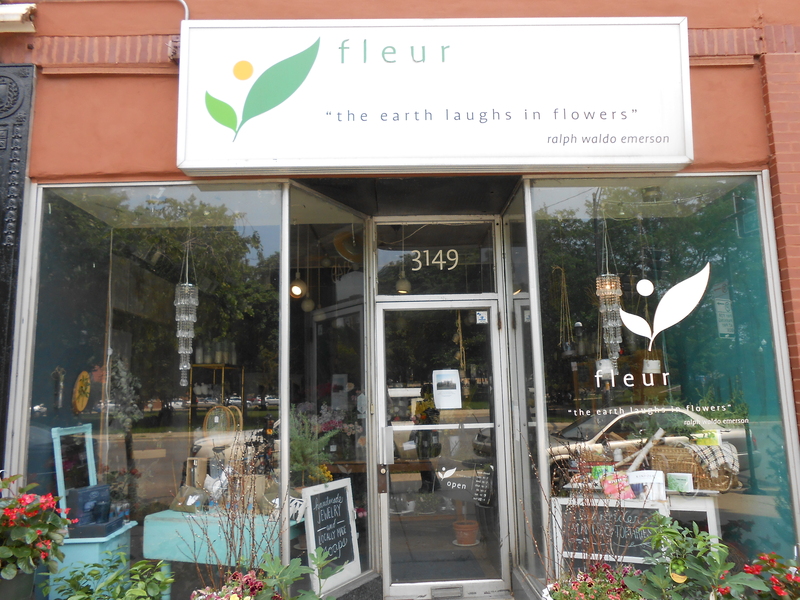 Fleur is a flower shop in Logan Square located at 3149 west logan blvd. This little shop does flower arrangements, gifts and some potted plants. Their flower arrangements give off a relaxing antique feel. It’s a nice relaxing shop to step into and just look around. When I stopped by it was partially out of curiosity and partially due to the heat. There were tons of things to look at and many different cuts of flowers or potted plants. The owners and workers were friendly but seemed busy working on an order or setting something up.